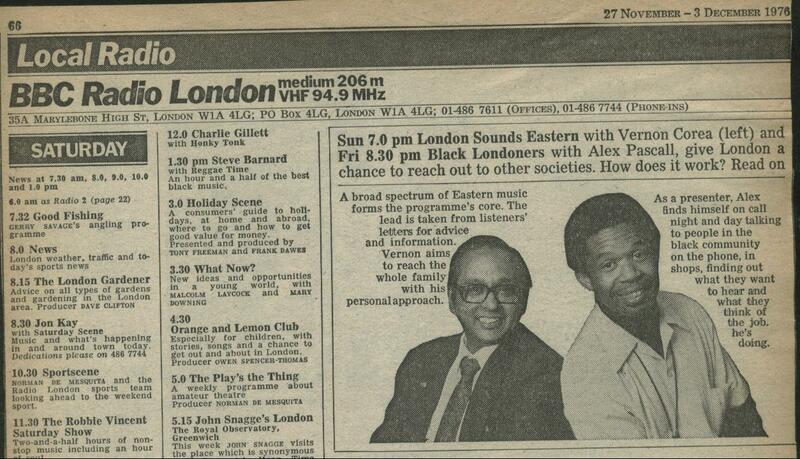 Vernon hits the airwaves with London Sounds Eastern on BBC Radio London 206. It was pioneering broadcasting. 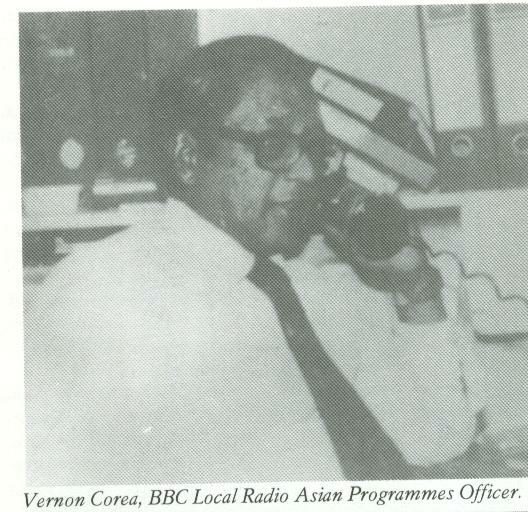 Today's BBC Asian Network owes much to the work initated by Vernon Corea in the 1970s and 1980s on BBC Local Radio. 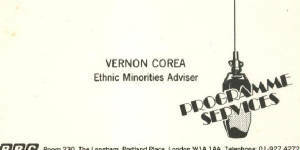 Vernon Corea was invited to present the first ever Asian radio program in English on BBC Local Radio - in 1977 - this was a first for the British Broadcasting Corporation. 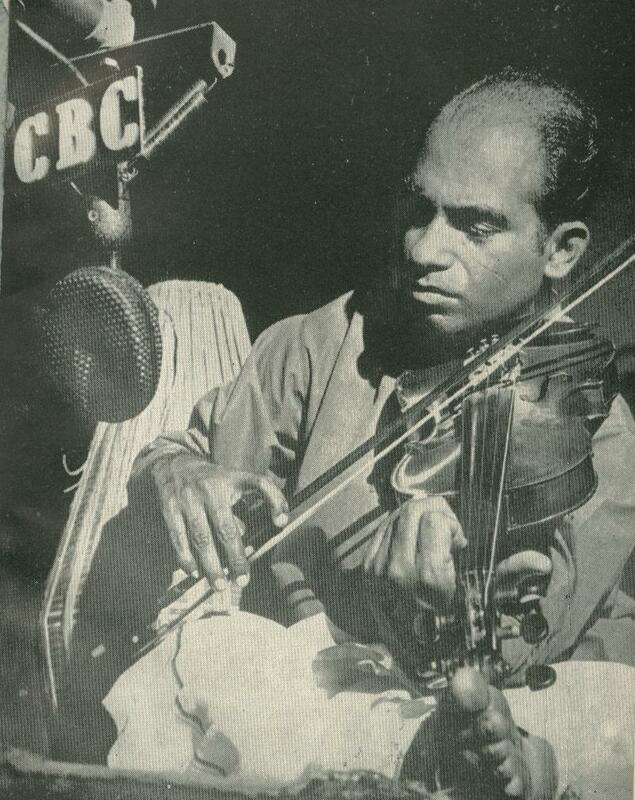 In the past, Asian programs were in Hindi or Urdu and other Asian languages - Vernon pioneered the way when his unmistakable voice hit the airwaves on BBC Radio London with his radio program, 'London Sounds Eastern.' 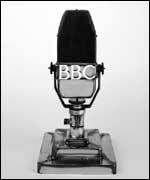 Vernon was once again at his best, in front of a microphone - this time at the British Broadcasting Corporation. London Sounds Eastern built up a huge audience in the capital. Vernon was on top of the world introducing ragas from India, music from Sri Lanka, Singapore, Pakistan - it was diverse, exciting and entertaining. 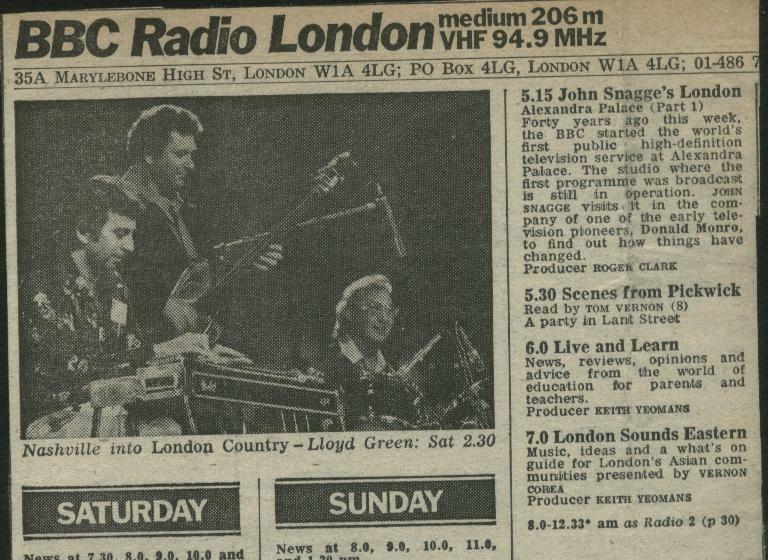 London Sounds Eastern was produced by the charismatic BBC man, Keith Yeomans. The Station Manager of BBC Radio London, Alan Holden backed Vernon's efforts. 'London Sounds Eastern' became a very popular program with Londoners reaching a whole new audience. 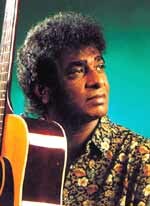 Vernon had featured the Sri Lankan artistes way back in the 1950s and 1960s. 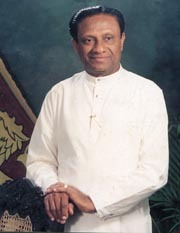 The Sri Lankan international superstar Nimal Mendis - who even appeared with Sandra Edema in the 1960s on 'Top of the Pops' was 'discovered' by Radio Ceylon in the 1950s. Here was Vernon featuring Nimal Mendis on BBC Radio London twenty years later. Many of these artistes remained close friends with Vernon. 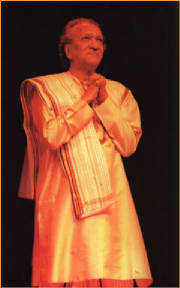 Usha Uthup was a frequent visitor to Vernon's BBC office at the Langham, opposite Broadcasting House in London, whenever she was in London 'in concert' - she even used to sing Sri Lankan 'baila' in Vernon's office - because she knew the people of Sri Lanka so well. 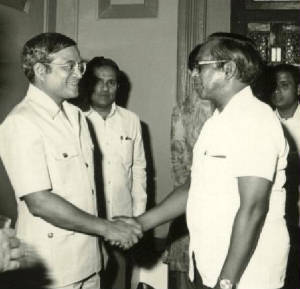 Nimal Mendis was a close friend too. 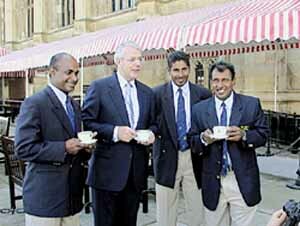 Superstars Clarence Wijeywardene and Annesly Malawana always mentioned Vernon in their concerts in London. 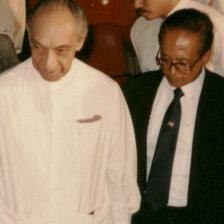 Vernon was the first to write about them in the 1960s in his EMCEE column in the Ceylon Daily News. 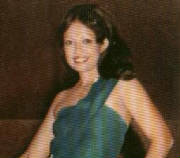 BBC'S 'Radio Times' had a special focus on the program and Vernon was featured in the BBC Radio Times for the first time in 1976. The program ran for an hour every week on a Sunday evening. Vernon told newsmen in London: 'I want the program to be very open and develop in style as time goes on. But I am also interested in the positive aspects of Asian family life and other Asian qualities, although overall, my style is very informal,' he said. As a result of the radio program and the work done by Vernon, he was appointed Asian Programmes Officer for BBC Local Radio. The BBC recognised Vernon's talents and his exceptional qualities. He retired from the BBC as an Ethnic Minorities Adviser. Vernon's radio career had turned full circle. 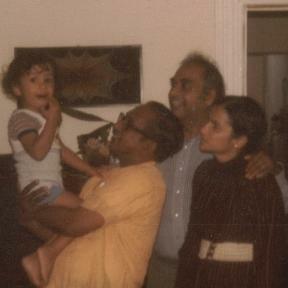 It was a fitting end to one of Sri Lanka's outstanding broadcasters.